All the nappy naysayers out there who keep insisting that I'll never stick with my cloth nappies have clearly never caressed the silky Tots Bots Bamboozle or snuggled a Tots Bots Fluffle against her face. I'm addicted to my cloth nappies. 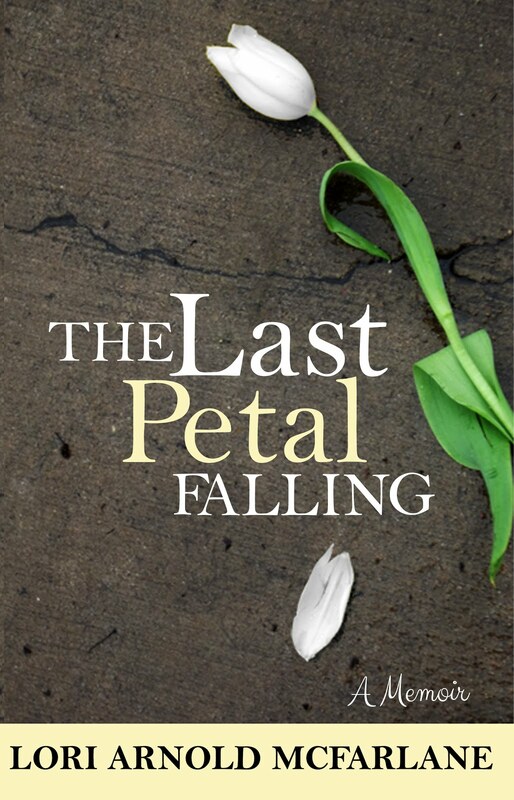 As I mentioned a while back (hmm, or at least I thought I mentioned... I can't find it in my archives), I purchased three different nappies from Tots Bots so I could test them out - as in wash, hang to dry, play with the fastenings - to see which kind I preferred. I bought one Original Tots Bots Rainbow nappy, one Fluffle and one Bamboozle. 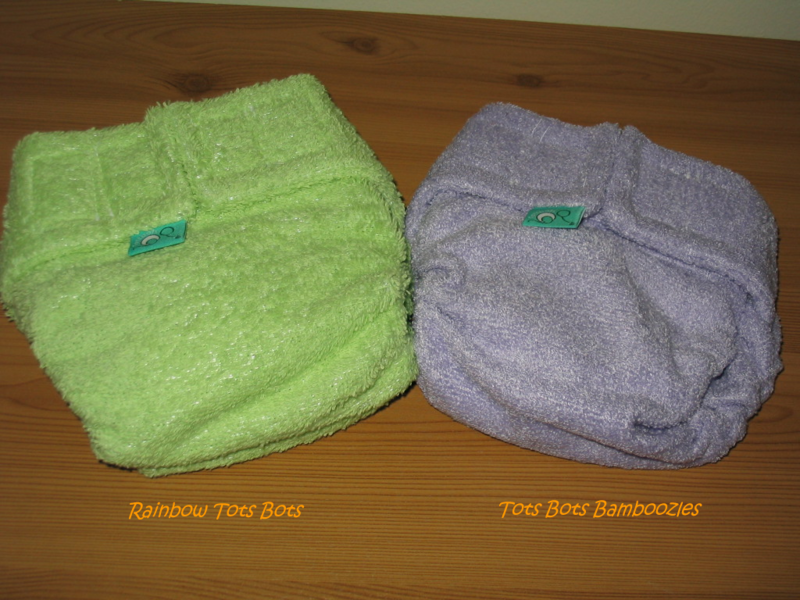 The Rainbow nappy is a terry cloth nappy with aplix fastening and the Bamboozle is just what it sounds like - a nappy made from bamboo, also with aplix fastening. 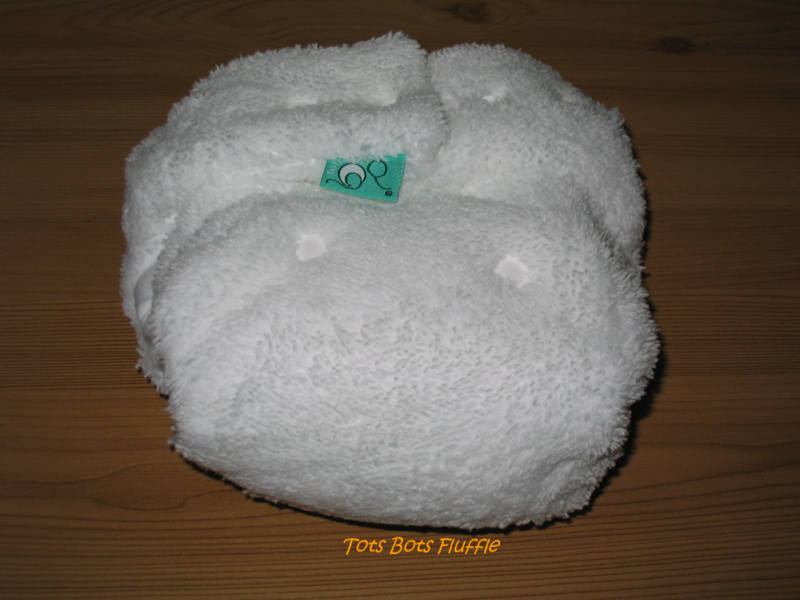 The Fluffle is a soft polyester nappy, and it is the fluffiest, softest, most luscious thing I could ever imagine putting on a perfect newborn's perfect bot. Now, this is my semi-official customer review; I haven't washed them yet (I've heard the Bamboozle loses a bit of its softness after washing, and I've not had enough people touch it yet), so I might have more to say once I've done that. But, for starters, here are my feelings about these nappies. First, I decided to go with Tots Bots for several reasons: 1) They make several different styles of nappies and have lots of different fastening options for each. There are aplix (like velcro) fastenings, poppers (like baby onesies/vests) and Nappi Nippa fastenings; 2) They are very eco-friendly, especially the Bamboozle, which I appreciate; 3) They are made in Scotland (in Glasgow, no less), which is highly convenient (and it's nice to support local brands); and 4) They do what is called 'Nappucino', which is basically women (or men) getting together in coffee shops and the organiser brings samples of all the different nappies for the people to check out, and it sounds like a good idea little job for me if I ever find us short on cash! There are many, many other brands I have fallen in love with (see Fuzzi Bunz), but I really needed to narrow my choices down, or I was never going to be able to make a decision. Not with all the brilliant cloth nappies available! In my opinion, the TB terry cloth Rainbow nappies are great and they're thick and they're cheaper than most, which is a bonus! I'd recommend the Nappi Nippa version, as they can be more easily fitted around the baby's bum than the aplix (and of course, aplix in the wash - we all know what that's like). They come in lovely colours or just plain white. They have elasticated legs and are supposedly quite absorbent (I'll update on that once I've gotten over my love affair with the newness). However, the Bamboozle is heavenly. It's more expensive, but is made from 90% bamboo, which is naturally anti-bacterial, its organic and very eco-friendly and supposedly 60% more absorbent than cotton and supposedly dries quicker. It has a lovely silky feeling, which is said to change a bit after washing but remains still softer than terry towelling. It too comes in lovely colours or just white. The only downside is that it is currently only avaible with the aplix fastening - but they have just started making white Bamboozles with poppers. Poppers are great for adjusting to your baby's size but can be a bit difficult to get used to at first. The Nappi Nippa version was discontinued because the bamboo doesn't do a great job of holding the nippas in place. And then there's the Fluffle. It comes in white only and with either poppers or Nappi Nippa. 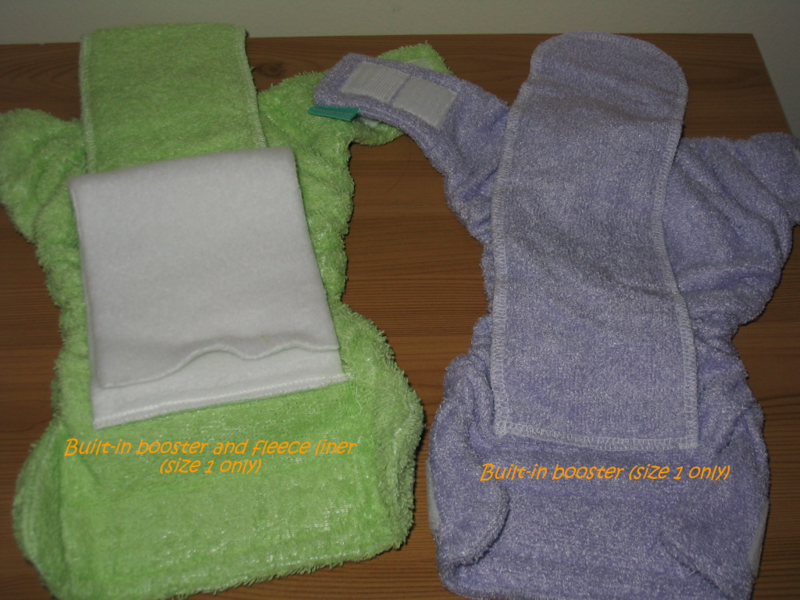 It is 'pocket-style' which means there is a fleece pocket inside that can hold a booster (another thick layer of absorbent material) if needed for heavier wetters. It is luxuriously soft and many of the customer reviews I have read have stated that it is very good for nighttime. It's not supposed to be as absorbent as the Bamboozle, but many have found that the Bamboozle doesn't go as well for nighttimes as the Fluffle with a fleece wrap. Don't know why, but I can definitely imagine my little angel sleeping in this cloud-like nappy and being perfectly content. Heck, if I ever end up back in the stage where I have to wear diapers, I'd want a Fluffle! Now, about these nappies on the inside. The green nappy is the terry cloth. 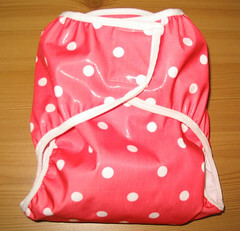 For size 1 (8-18lb babies), it comes with a built-in booster and an attached fleece liner. I'm not sure what the fleece liner is attached for, as liners are supposed to keep the nappy from being permanently soiled (and are usually unattached), but it's there for size 1 only. For sizes 2 and 3, separate liners and boosters are available. I'd suppose a separate liner would be useful here, which can either be flushed or washed (paper or fleece). These keep the yucky stuff off the rest of the nappy (or is meant to) so your nappies can be used for much longer and stay cleaner-looking. The purple one is the Bamboozle. Again, size 1 has an attached booster but no liner. A liner would be necessary. Sizes 2 and 3 need separate boosters, if needed. The Fluffle, as I've mentioned, has a pocket in which the booster can be inserted, keeping it away from the baby's skin, providing more of a 'one way' barrier. It also holds the booster in place much better. 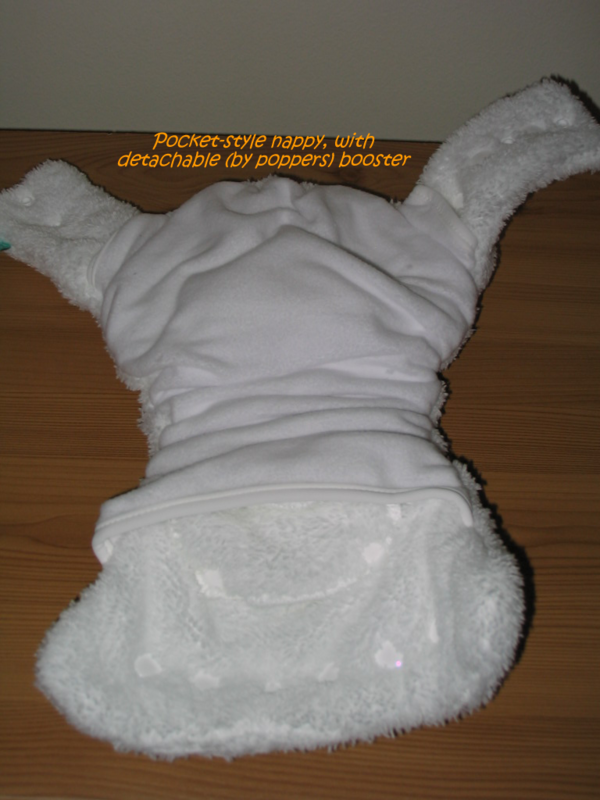 Each comes with a detachable booster, which is held in place with poppers, even size 1. This would help improve drying time, naturally, as some of the bulk would be removed and dried separately. Again, a liner would be necessary, as with all cloth nappies. I'm not sure if the Nappi Nippa version of the Fluffle has a detachable booster, however. All of these nappies require a wrap. The wrap (which are usually made of either fleece or polyurethane laminate (PUL)) keeps the wetness inside and away from the clothes. Each of these nappies are a two-part system. All-in-ones are available from several different places, my favourite being the Fuzzi Bunz. While all-in-ones are easier, they are more expensive (you're essentially buying a wrap with each nappy instead of three or four which can last you through several changes), they don't seem to have as long a 'life expectancy' and may not always have the best containment, as there's only one barrier instead of two. So, having assessed each different nappy, I think we're going to go with Bamboozles for daytime and the Fluffle for nighttime. Tots Bots does a multi-pack, which includes 15 nappies, 4 wraps and a pack of disposable liners. I'm leaning towards the poppers version of the Bamboozle, though I'm having to console myself about not getting the beautiful colours. I'll probably get around 4 or 5 Fluffles (well, 3 or 4 as I already have 1!) which I hope will get me through two nights between washing, but will at least assure me of one night, while she's an infant anyway. I'll have to purchase size 2 nappies later on, but I'm hoping size 1 will get me up to 6 months at least. This is another reason I prefer the poppers - plenty of adjustment space! I also intend to get maybe 3-5 Fuzzi Bunz for use with babysitters and in-laws who are a bit terrified of the whole cloth idea. Fuzzi Bunz are simple to use, just like disposables. But they are expensive, so I'll be looking around ebay first. And they come in astounding colours!